69% OFF Samsung Hello Kitty Phone (Limited Edition) @ RM248 only! [hot!!] 69% OFF Samsung Hello Kitty Phone (Limited Edition) @ RM248 only! 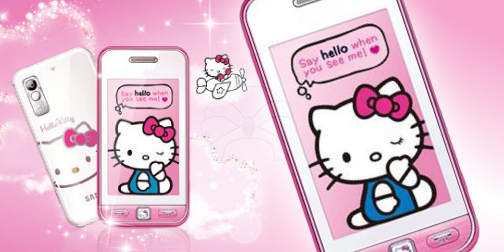 Visit 69% OFF Samsung Hello Kitty Phone (Limited Edition) @ RM248 deal now!